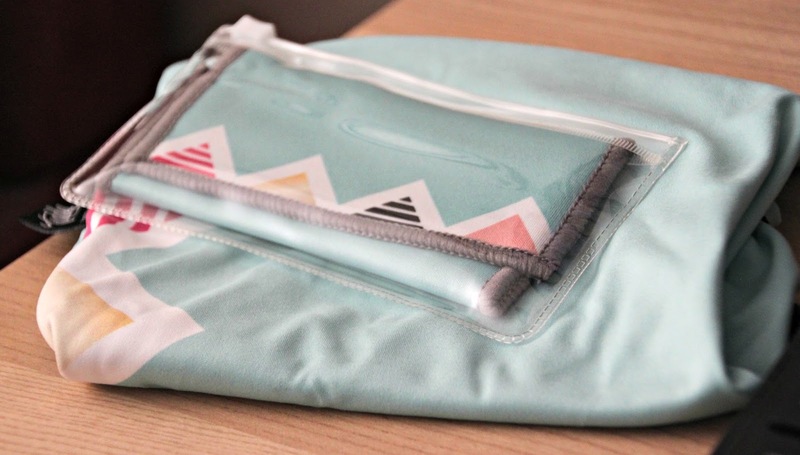 The Chicago-based, tech-focused small business Toddy Gear began with one simple goal—clean screens effectively and fashionable to enhance the world’s gadgets. Enter the Toddy Smart Cloth, the first premium dual-sided microfiber cleaning cloth for removing dirt, grime, and fingerprints from smartphones, tablets, computer monitors, and eyewear. Toddy Gear offers a functional and fashionable line of premium microfiber products carefully crafted for effective, scratch-free cleaning of extremely sensitive surfaces. Their products are ideal for cleaning dirt and fingerprints from mobile devices, lenses and more. Keep screens and lenses such as tablets, smartphones, laptops, flat screens, computer monitors, cameras, sunglasses, and eyeglasses clean and protected with premium microfiber! At Toddy Gear, Inc. they eliminate grime from iPhone’s, iPad’s, even eyeglasses, one screen at a time. Choose your favorite Toddy product, a Toddy Smart Cloth or The Wedge, to meet your tech needs and keep you looking stylish. 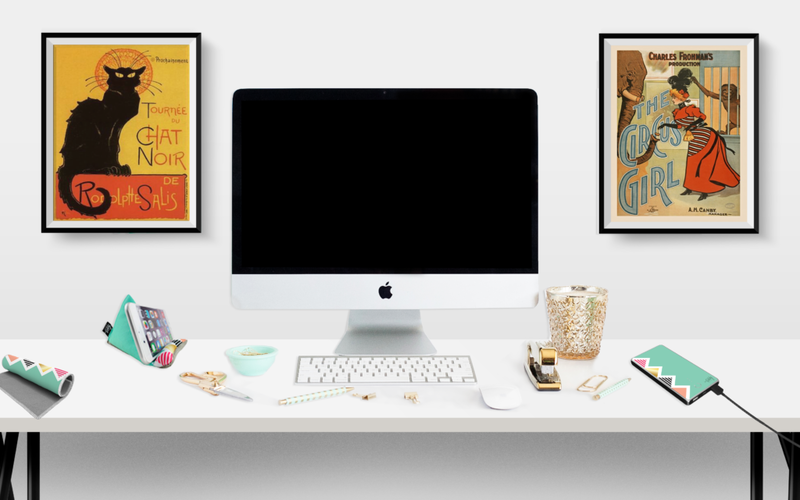 These unique accessories possess two common denominators- keeping your device clean and offering creative accessory options for your most valued electronics. These days our electronics are always with us, from traveling to the corner of the street to the supermarket to work. Our electronics are a part of our lives and I do not see that changing anytime soon. Because these electronics go everywhere with us they end up smudged and grimy. We use tissues and on occasion our clothing to wipe the screens down, but that is not good for the screen. In comes Toddy Gear to save the day! Toddy Gear’s tech products are a fashionable and functional way to solve these issues. To help me with my electronics, I was very fortunate to be able to check out a Desktop Essentials Kit, a collection of tech accessories that showcased Toddy Gear’s product variety. 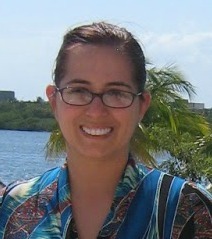 The kit came in their bestselling Sanibel pattern, a fun print with tropical colors. If you have a smudge or smear the microfiber Smart Cloth is just what you need to safely clean your electronics. 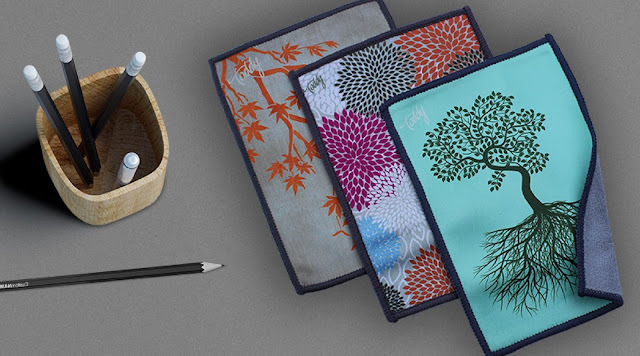 The Toddy Cloth is an extraordinary, double-sided microfiber cloth with an antimicrobial coating, proven to clean and polish the screens of your dirty gadgets, all without messy, harmful liquids. The super soft cloth cleaned with ease and I could use this for our iPad, phones and even the computer screen and the tv screen. 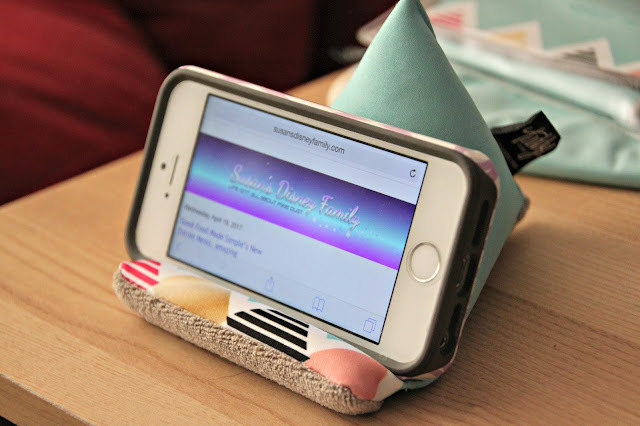 Looking for a way to watch your movies or shows on your devices The Wedge Mobile Device Stand, is a beanbag-like stand to prop your phone or tablet at the perfect angle at home or on the go. The Wedge is made with the same microfiber cloth and colorful designs as the cloths. My daughter just loved being able to use this to prop up her phone while she streamed her favorite shows. This is lightweight and I can see myself packing this for the airplane, this would be great to prop up my phone on the tray table so I will be able to see my movies easier while I enjoy the flight. Need a way to charge your phone? Why not get a matching set with the same pattern with a Toddy Gear Smart Charge Deluxe Power Bank this travel-sized power bank features a 7000mAh battery and would be great for travel or for your desk. It is always great to have a power bank like this all charged up and ready to go whenever you are! If you are looking for a cleaner screen, an easier way to prop up your phone or to charge your phone Toddy Gear has it all. Not only are the products quality products, they also come in an amazing array of styles and colors. Each product is at Toddy Gear is handcrafted in brilliant colors and patterns. From solid colors, to prints like the Mona Lisa or flowers or beer and bacon (really it is true!) and just about anything in-between. Are these products something you could use in your life? You can save 10% when you enter the code DISNEYFAM10 at checkout. The generous folks at Toddy Gear are giving one of Susan’s Disney Family readers a chance to win a Toddy Gear Smart Charge Power Bank a $29.99 value in your choice of style! Would you like to enter? 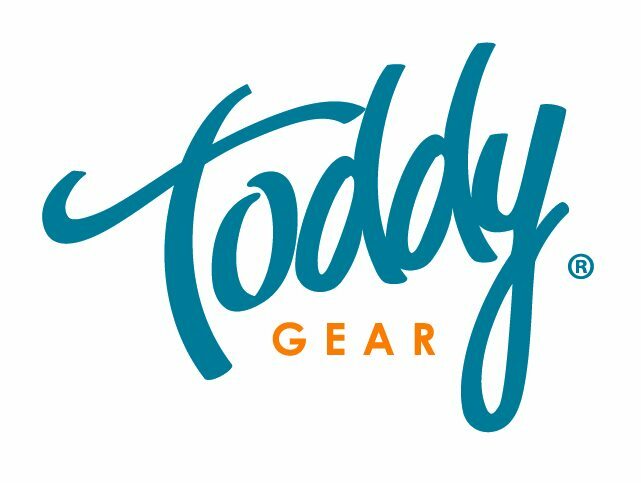 Please visit the Toddy Gear site and take a look around then come back here and comment about something you learned from the site. There are also other ways to enter, please enter below. You can purchase anything here and more at Toddy Gear. Remember you can save 10% when you enter the code DISNEYFAM10 at checkout. 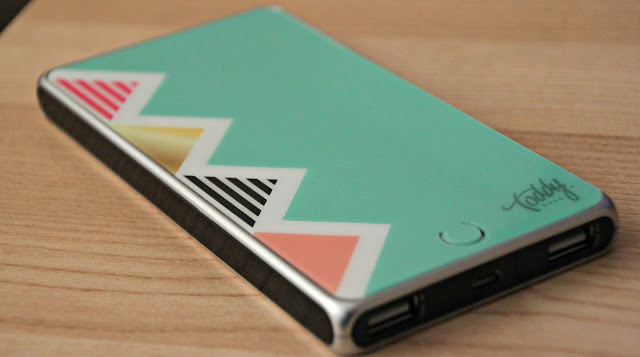 One winner will win a Toddy Gear Smart Charge Power Bank a $29.99 value in your choice of style! Disclosure: The reviews and or opinions on this blog are my own opinions . I received Toddy Gear items to facilitate this post. No monitory compensation was received. I was not required to write a positive review. Your experience may differ. The opinions I have expressed are my own I am disclosing this in accordance with the Federal Trade Commissions 16 CFR Part 255: Guides Concerning the Use of Endorsement and Testimonials in Advertising . I learned that it is Slightly larger and more powerful plus it is portable and affordable. I learned it is made with micro fiber cloth. I would get the Anchors Aweigh Tech Pack. I learned that "Toddy Gear offers a functional and fashionable line of premium microfiber products carefully crafted for effective, scratch-free cleaning of extremely sensitive surfaces." I learned that there is free shipping with orders of $50 or more. I learned that they have a Starry Night Smart Charge Deluxe that I just LOVE! Clean Slate Toddy Towel Set. I learned that you can choose from pre-designed, limited edition, or customizable options for the perfect gift. They have lovely items.